We are now mere days away from the biggest week in gaming and it seems that companies are really aiming to build up excitement for what they have in store next week. 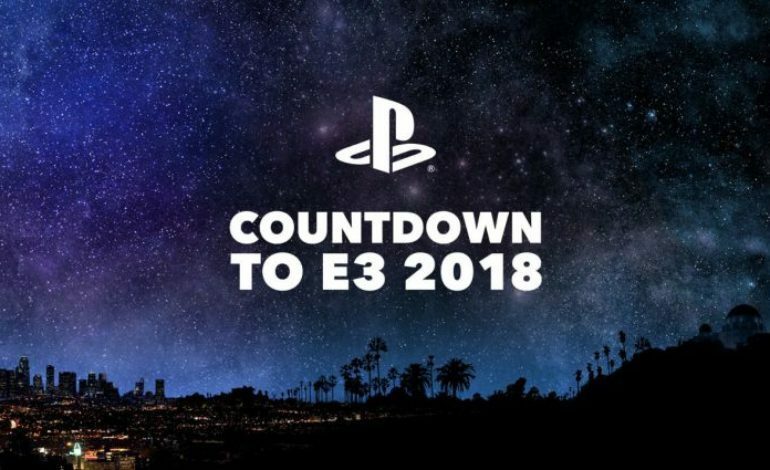 E3 is usually packed with new announcements and developments to come for future projects, but some companies like Sony have chosen to focus their press briefing almost exclusively on a few titles that are already known to fans (Spider-Man, The Last of Us Part II, Death Stranding, and Ghost of Tsushima). This is a different approach than what the publisher has done in previous years, however this doesn’t mean we won’t get any news on any new projects Sony has up their sleeves. Even though E3 2018 is just a week away, PlayStation fans won’t have to wait long to get some big news. 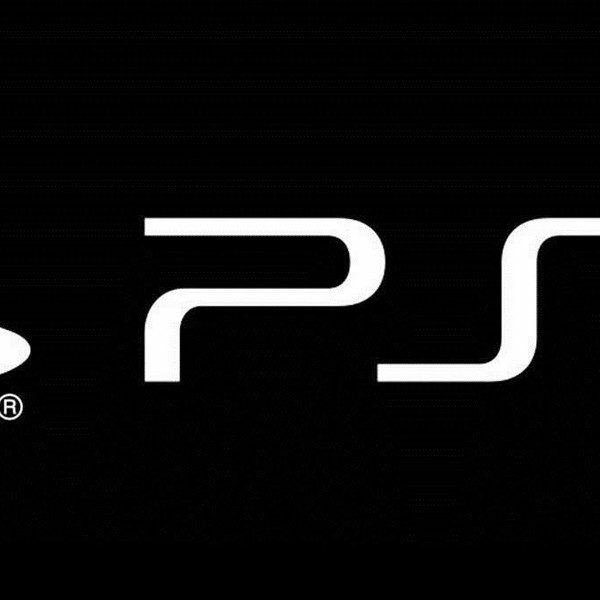 Sony recently revealed an announcement schedule on the official PlayStation blog that will start off this Wednesday, June 6. This will also lead all the way up to their official E3 press conference that takes place on Monday June 11.